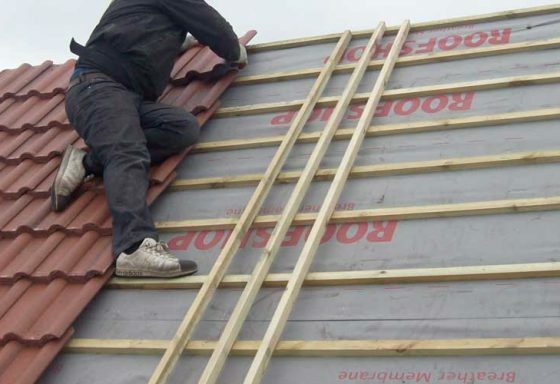 If you are looking to replace a new roof on your home or business, PDC Roofing can help. 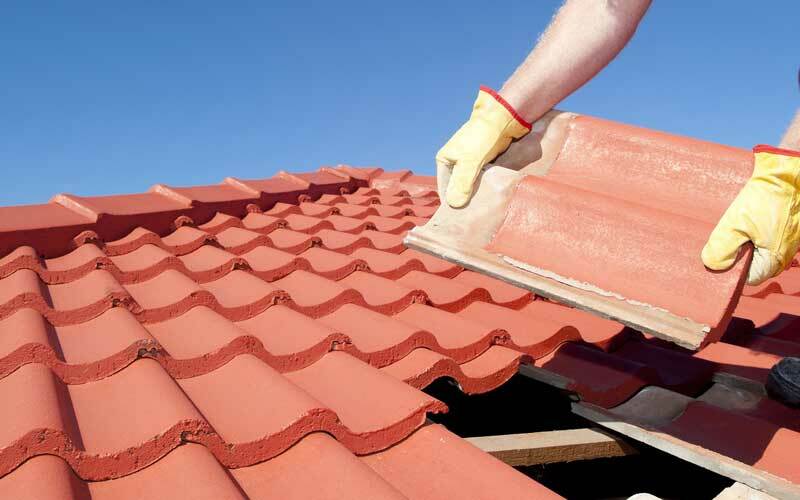 We have a great team of professional roofers with years of experience. 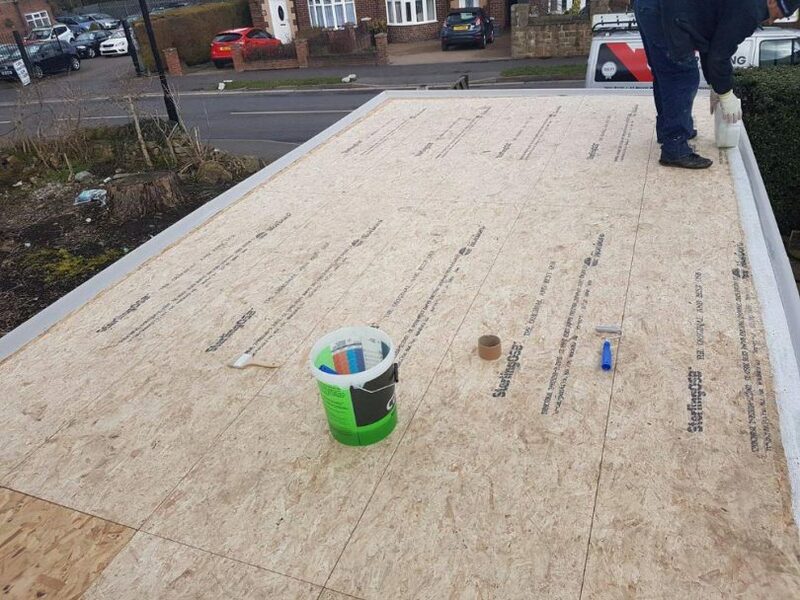 No matter how big your project is we will ensure a quality job from start to finish. 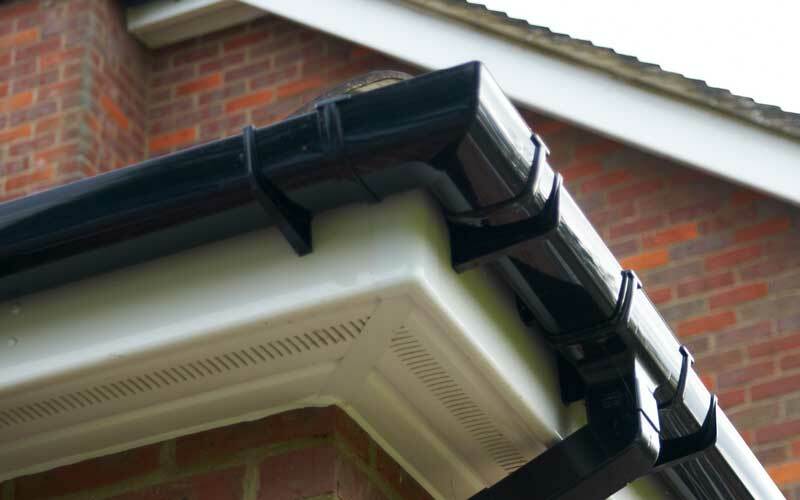 Our Guttering, Fascias & Soffits systems we install require little or no maintenance over the years, they are available in a wide range of colours, styles and finishes which complement a range of property styles home or business. 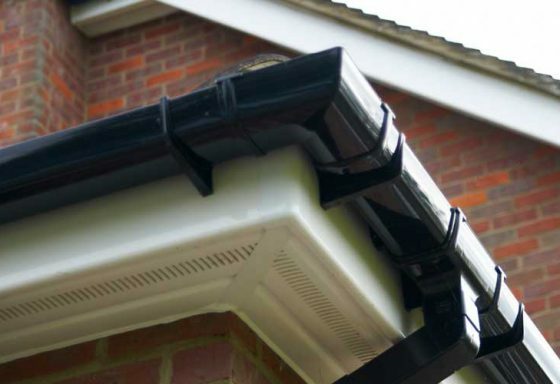 Whether you need emergency roof repairs because of leaks or cracked guttering during a harsh Sheffield winter, or you’re planning a full roof replacement. 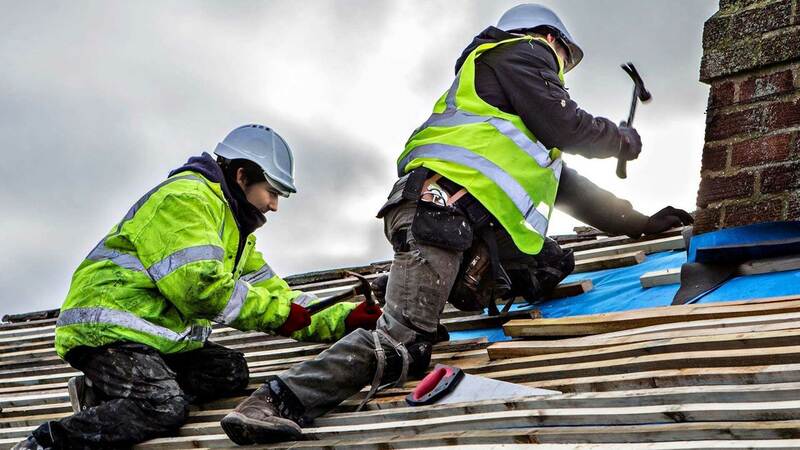 Get your roof repaired and prevent big bills further down the line. 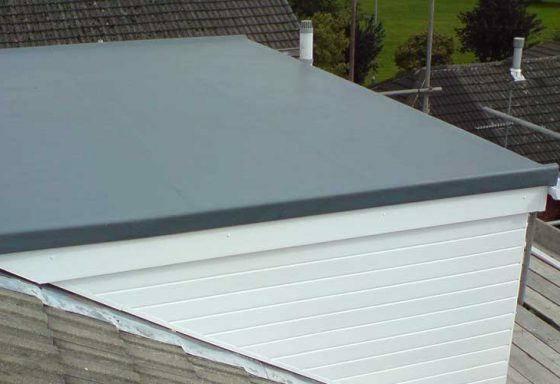 There are a variety of flat roofing solutions available on the market but in our experience, fibreglass offers the most benefits to the customer and one of the newer styles of roofing material that has been created to solve the flat roof problem is fibreglass roofing. 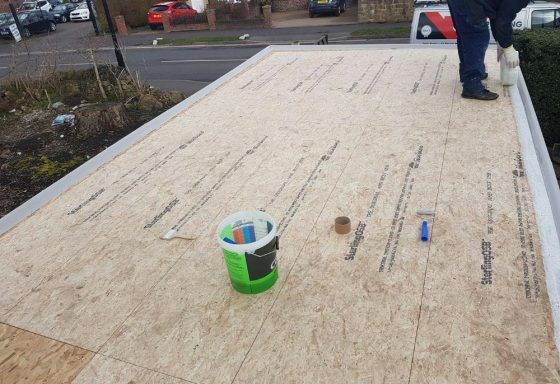 Highly durable and long-lasting rubber roofing can be used on a variety of builds, including garages, extensions, garden sheds, porches and balconies, PDC Roofing can fit this system which offers one of the highest levels of waterproofing on the market. 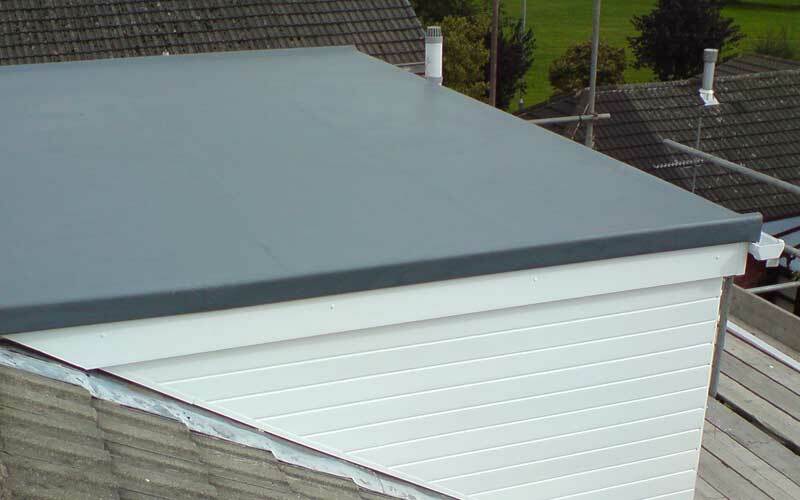 The benefits of felt roofing is they move with the structure with minimum damage or tear. 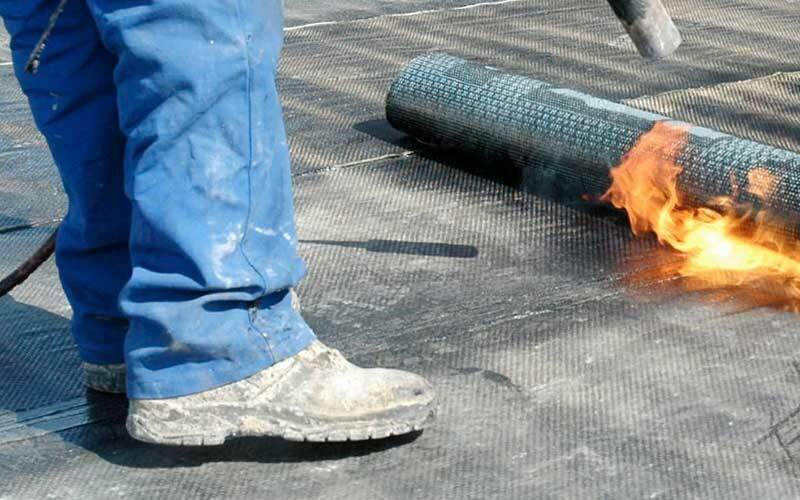 Bitumen is a key component in the felt material which prevents water to pass through. 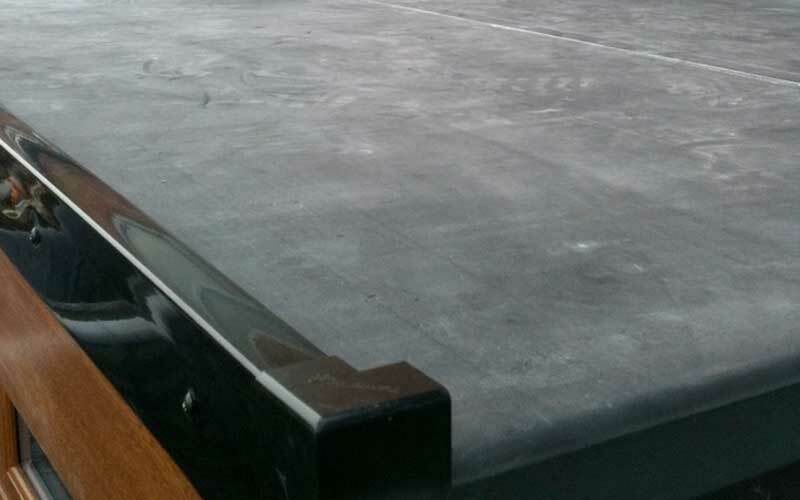 They are low cost and comparatively easy to install in relation to slate. 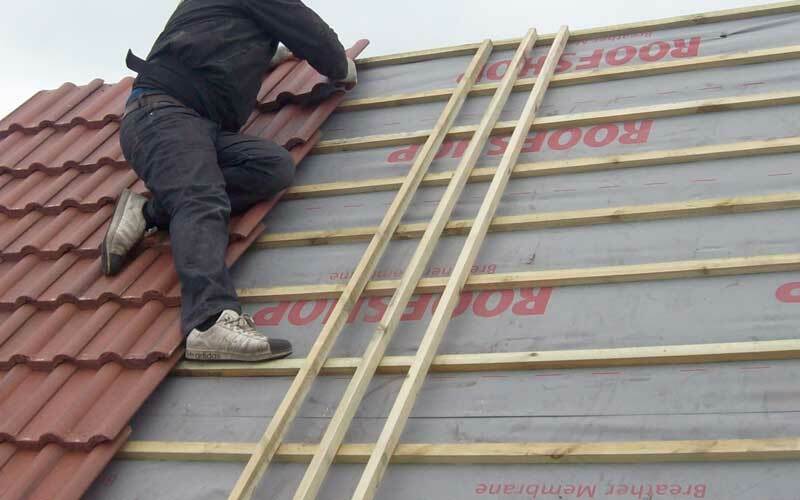 PDC Roofing have 20 years behind their belt when it comes to offering professional Roofing Services in Sheffield. 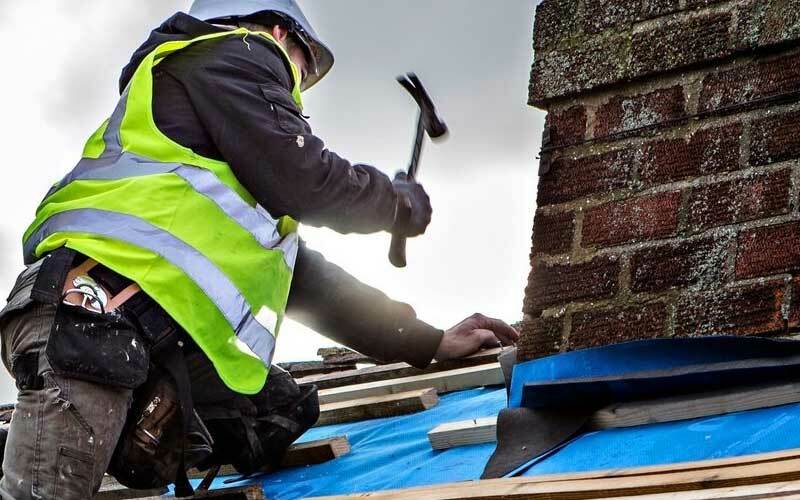 We offer a wide range of roof solutions from Roof repairs, Fibreglass and traditional slate. 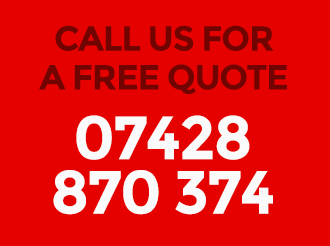 If you require small to large roof repairs or replacment of tiles then we are on hand to cover your needs.